In the web is a lot of files for free, also photographic files. Today I decided to put all the eBooks – that previously published in my blog – together in a single, mega post for you. Go ahead, download them! Print them if you want to. We’ve all gone through situations where bad light played a spoilsport in our photography trip, or so we thought. You don’t have to worry about it any longer because Darwin Wiggett, in this eBook, gives you plenty of tips and techniques that you can learn to create great photos in bad outdoor light. Light will no longer be your excuse for bad photos. Looking to take your photography to the next level? Ian Plant, professional photographer, in his free ebook: Essential: Pro Secrets for Unleashing Your Creativity, contains creative lessons to be essential to making great photographs. 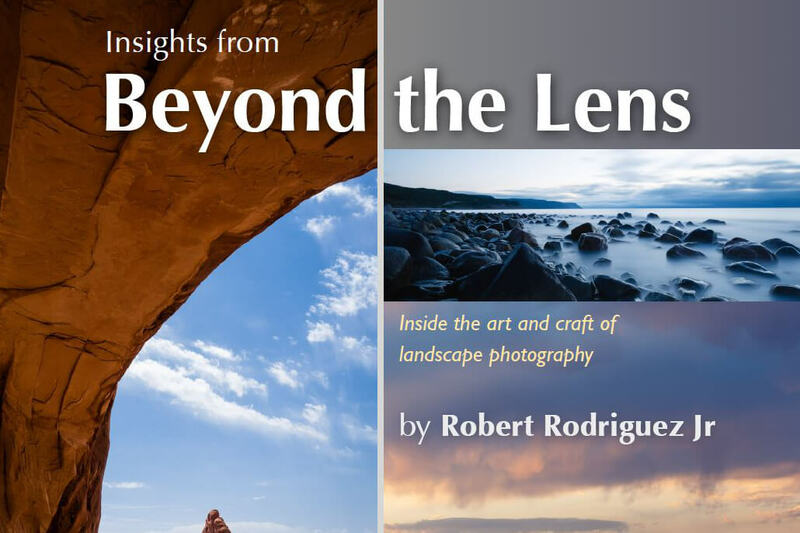 Inside, you will find photographs from around the world illustrating lessons on the creative use of light, composition, and the magic of the moment. 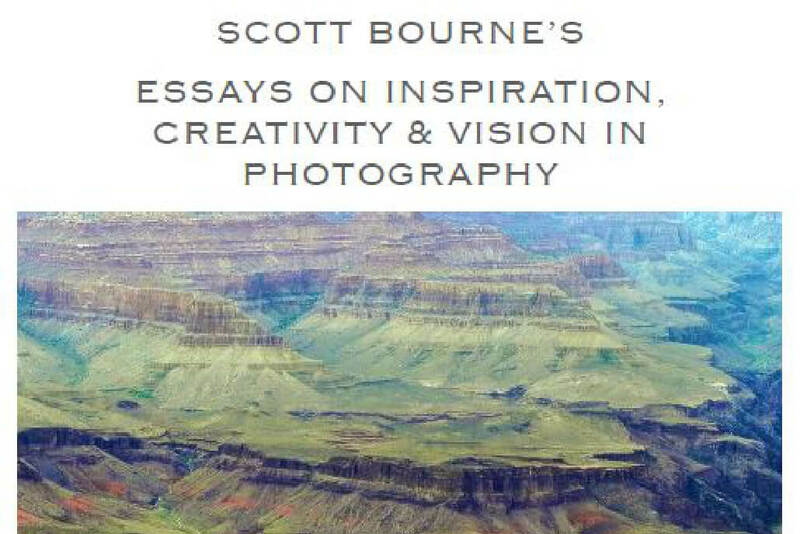 This is an inspiring compilation of 10 essays by photographer Scott Bourne. 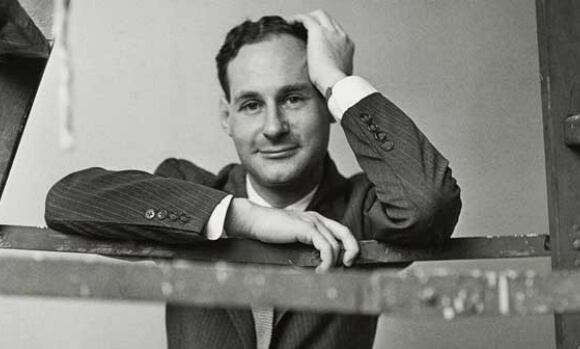 Coming from his personal experiences, the essays touch upon his insights on topics like storytelling, seeing, creativity, and vision. 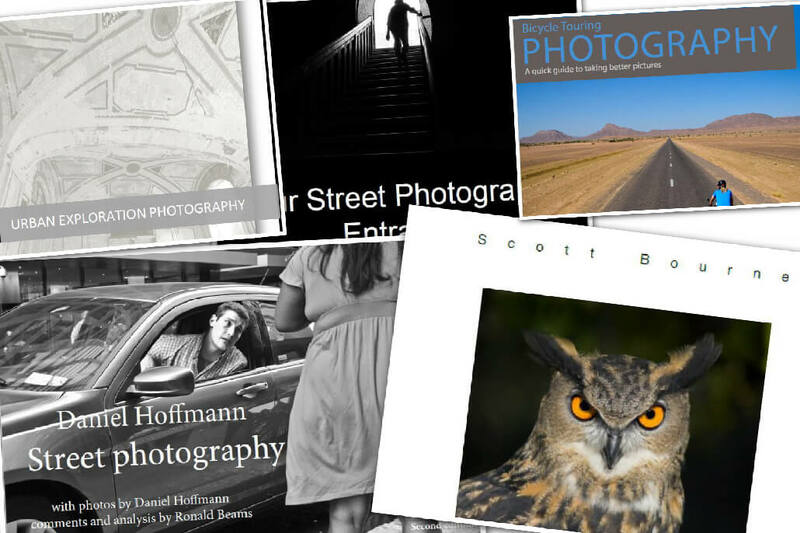 The wide variety of tips scattered across the eBook are sure to help you grow as a photographer. 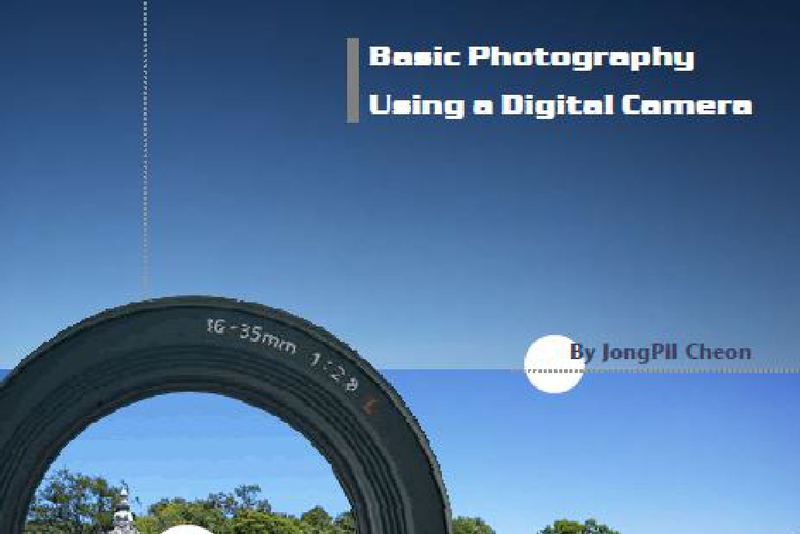 If you have a digital camera, this free e-book is written for you. JongPil Cheon will carry you through the world of digital camera. Certainly, after applying his advice, you will better understand your camera and did better pictures. Rick loves photography! He divided this book for free with you. He decided to share this book with you for free! You will be able to read about the composition, about equipment which is secondary, about shooting architecture & buildings, nature and many many more. 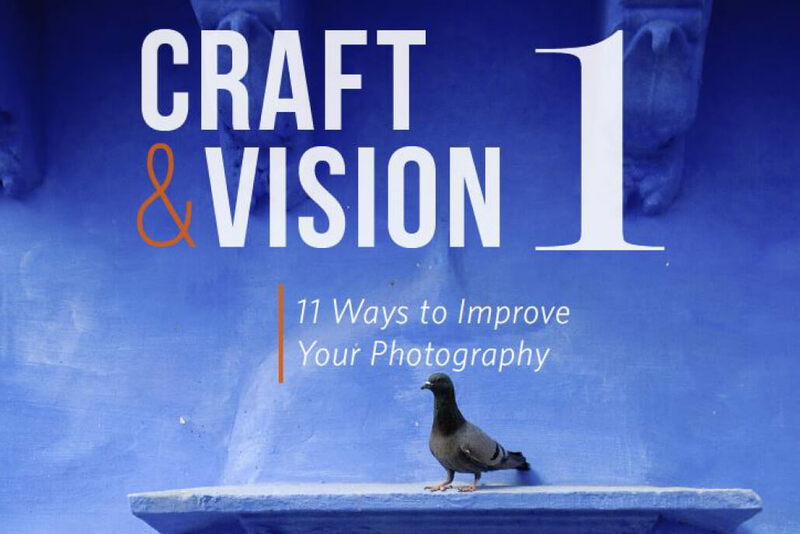 Craft & Vision 1 includes 11 articles to help you improve what you do. And also? It’s free. Free! This eBook is a collection of hands-on, practical articles written by David duChemin, Piet Van den Eynde, Andrew S. Gibson, Nicole S. Young, Alexandre Buisse, Stuart Sipahigil, Eli Reinholdtsen, and Michael Frye. 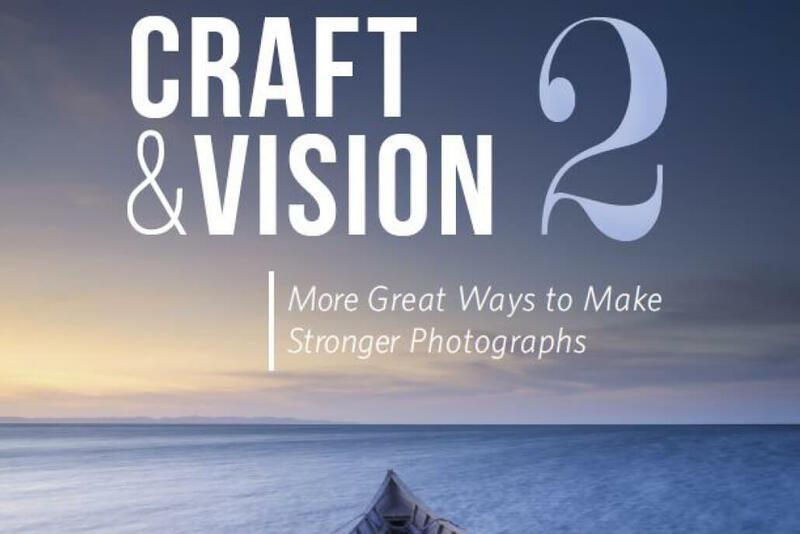 Craft & Vision 2 is written by six Craft & Vision authors who tackle nine unique ways to improve your photography. And it's free! Free! This eBook is a collection of hands-on, practical articles written by Martin Bailey, Piet Van den Eynde, Nicole S. Young, Dave Delnea, Sean McCormack, and David duChemin. Motivation is the driving force by which humans achieve their goals. In today’s world, it ’s hard to come by. We seem to be surrounded by mean, unhappy, unhelpful people who are angry all the time. This can be depressing. It ’s easy sometimes to get wrapped up in all this negativity. It ’s easy to sit on the couch and hope things will get better. But that plan rarely works in my experience. 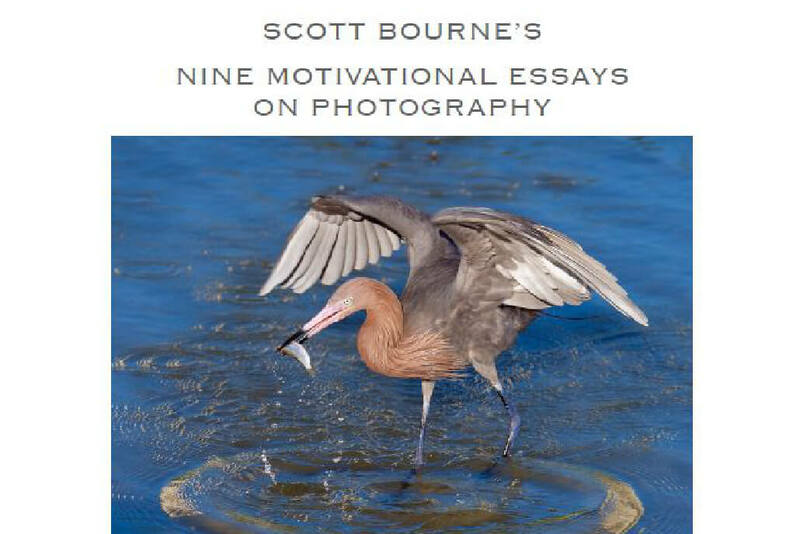 Scott Bourne wrote a series of short essays that will have the opposite effect. He want to give you hope. He want to give you something positive to think about. He want to motivate you to go out and be the best photographer you can be. 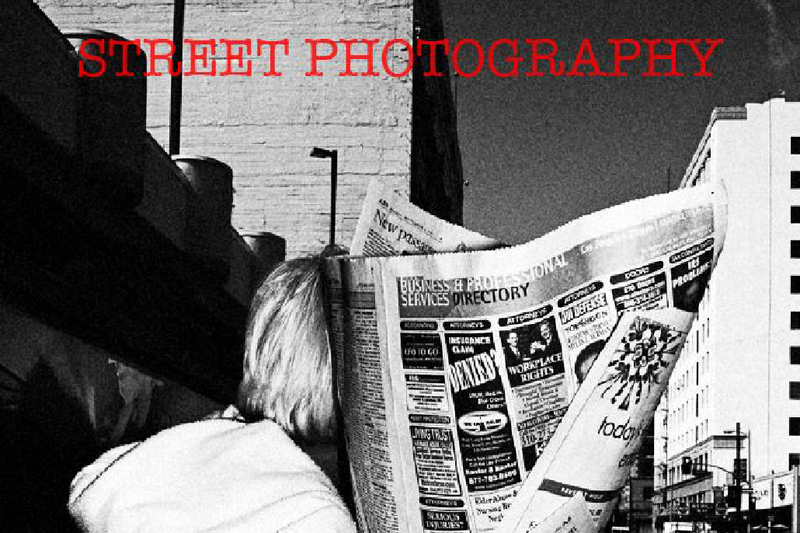 Street photographer Alex Coghe shares everything he has learned through these years in this eBook. A really comprehensive guide on street photography, it gives a first hand account of how to approach street photography and get better, with some really insightful tips coming from his experience. 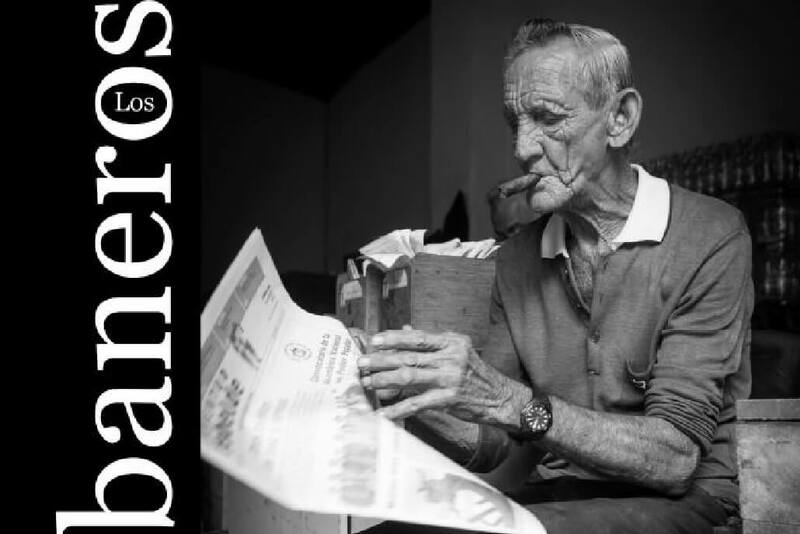 This is a PDF eBook by Jeff Davies, which cover the very basics of photography, where you will learn what is depth of field, shutter speed, ISO and aperture, all that in a very simple and easy way. Once you have read this ebook, you will not have anymore excuses to fail when you take a picture. What makes Death Valley unique? Extreme weather conditions characterize the area - but the diversity of color and texture, is absolutely stunning. Death Valley is truly a photographer's paradise. Beautiful skies, incredible textures, and intense colors provide inspiration wherever you go. But landscape photography requires more than inspiration - it's hard work. 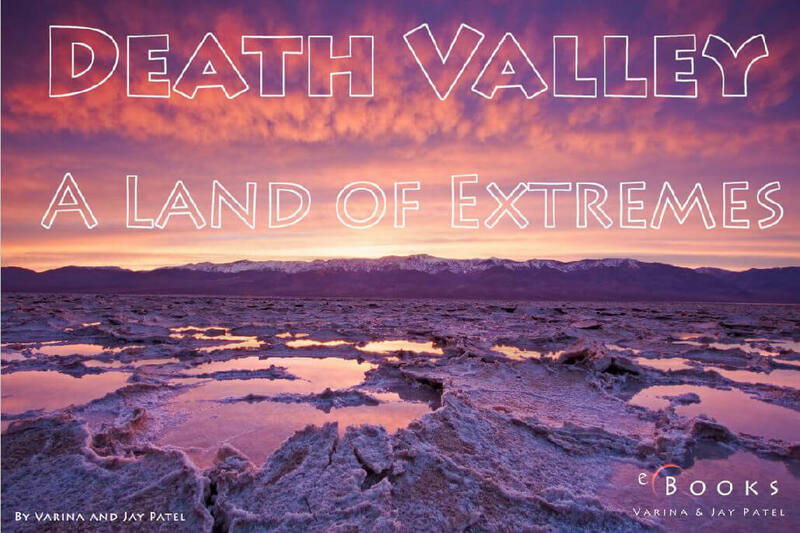 You read about it in ebook "Death Valley. A Land of Extremes" by Varina and Jay Patel. Top 10 lists have always been very popular. This is mine. 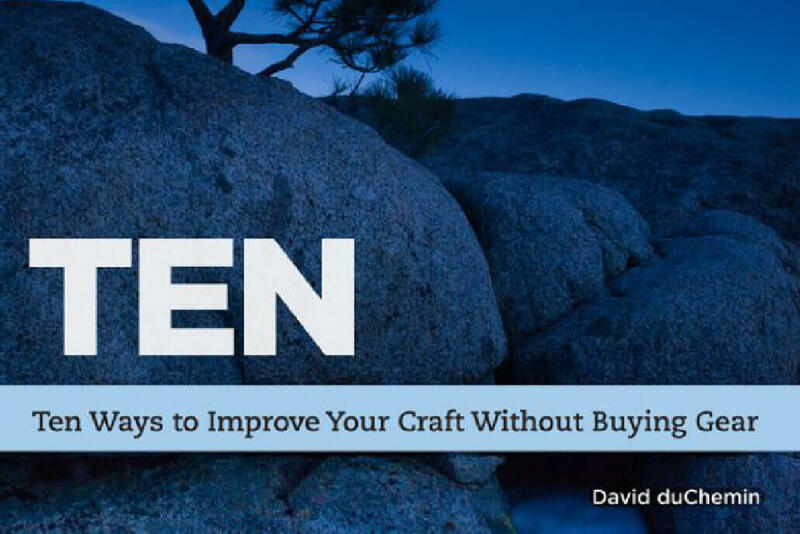 David DuChemin wrote this specifically to answer the question “what can I do to make my photographs better?” Only ten things that you can work on to improve our photographic expression. 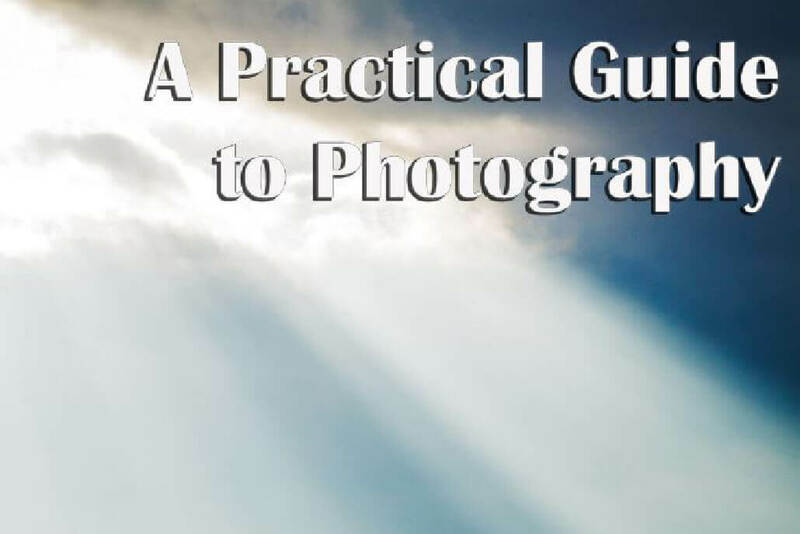 Everything you wanted to know about photography but were afraid to ask: In this free downloadable eBook: A practical guide to photography by Ian Middleton, Ian have put together everything he have learned about the fundamental basics of photography. 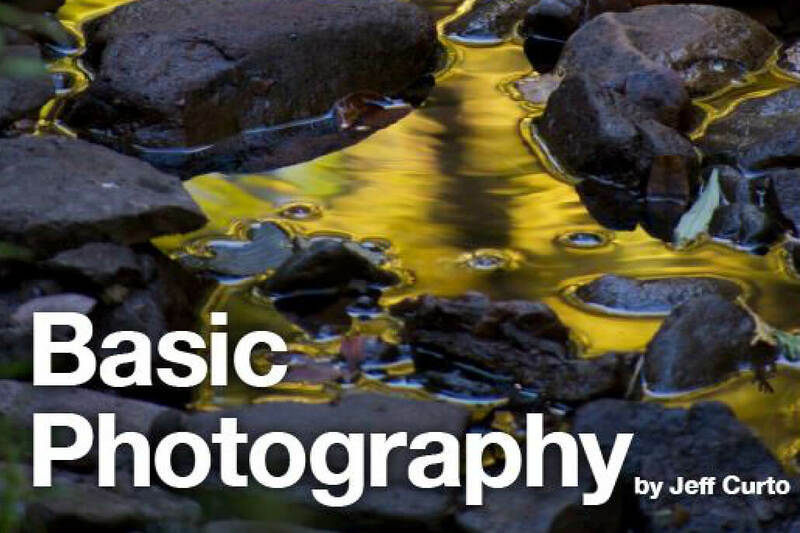 Laid out in a simple, visual and easy to read format that is devoid of technical jargon, the book helps you understand all the essentials such as: light, exposure, shutter speed, aperture, ISO, white balance, focusing and exposure compensation. Using illustrations and example photographs, you can more easily see how all these work. 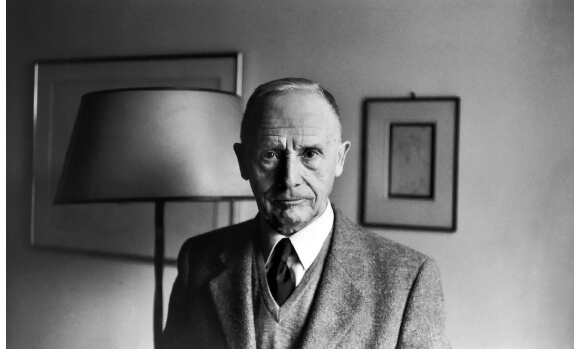 This free e-book is a compilation of all the lessons from his “Learn From the Masters Series”. This project is very close to his heart, because it is his greatest work to date. Eric have poured entire heart, blood, and soul into this work. 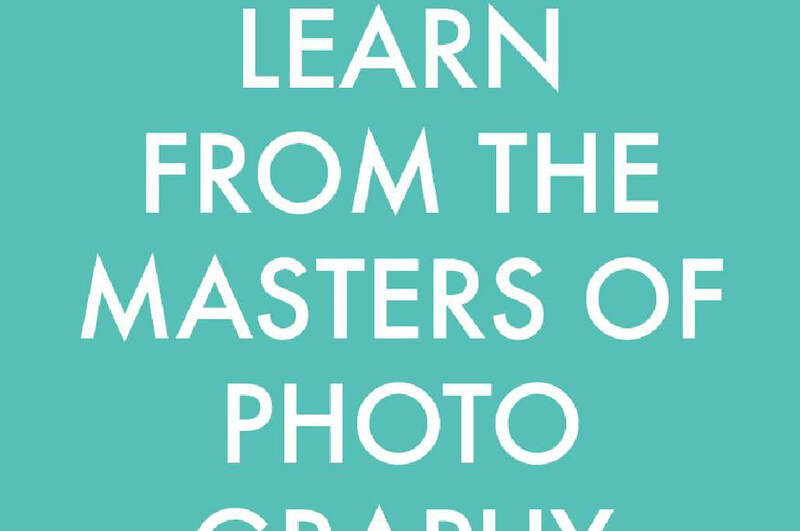 This e-book helps you stimulate some new ideas, helps push you outside of your creative zone, and for you to embrace these timeless lessons from the masters of photography. 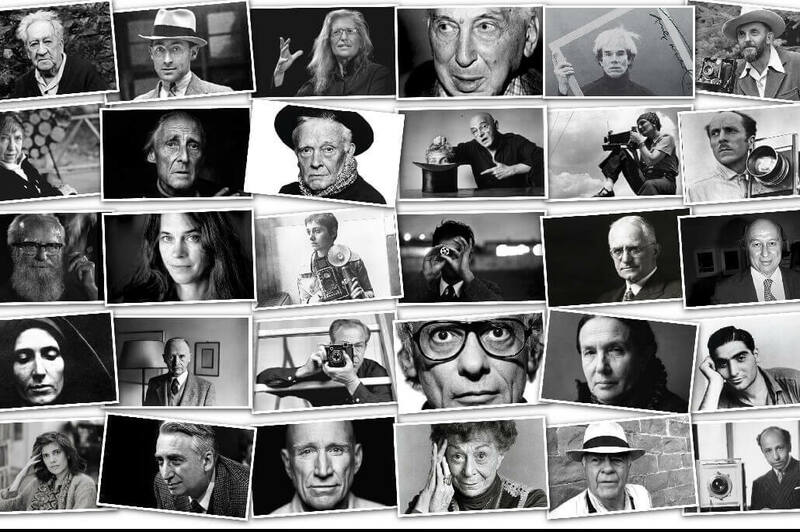 You will read about such Masters of Photography as Alfred Stieglitz, Alec Soth, Alex Webb, Anders Petersen, Andre Kertesz, Ansel Adams, Araki, Blake Andrews, Bruce Davidson, Bruce Gilden, Constantine Manos, Daido Moriyama, Dan Winters, David Alan Harvey, David Hurn, Diane Arbus, Dorothea Lange, Elliott Erwitt, Eugene Atget, Eugene Smith, Fan Ho, Garry Winogrand, Helen Levitt, Henri Cartier-Bresson, Irving Penn, Jacob Aue Sobol, Jeff Mermelstein, Joel Meyerowitz, Joel Sternfeld, Josef Koudelka, Josh White, Lee Friedlander, Mark Cohen, Martin Parr, Mary Ellen Mark, Rene Burri, Richard Avedon, Richard Kalvar, Robert Capa, Robert Frank, Saul Leiter, Sergio Larrain, Sebastião Salgado, Shomei Tomatsu, Stephen Shore, Todd Hido, Tony Ray-Jones, Trent Parke, Vivian Maier, Walker Evans, Weegee, William Eggleston, William Klein, Zoe Strauss. Go ahead! 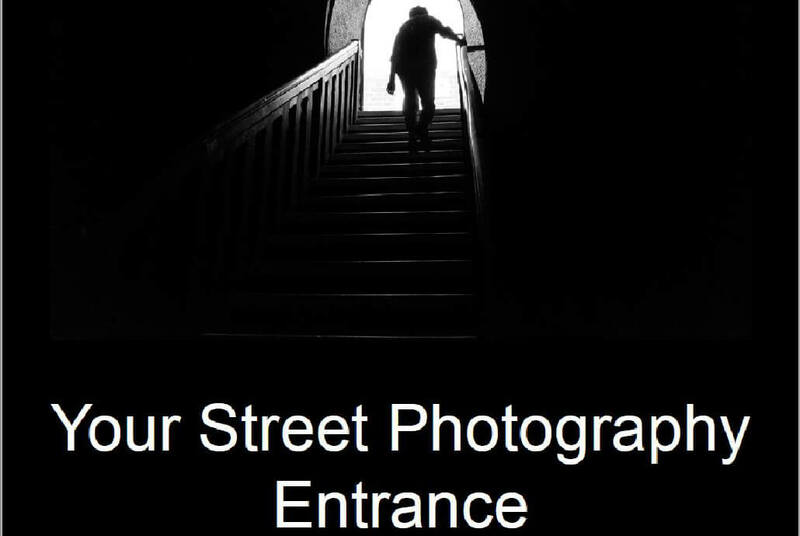 Entering the genre of Street Photography can be a tough challenge. You enter a world without guidelines and boundaries. This freedom can be quite overwhelming at the beginning and seem more like a hindrance than a benefit. This book by Sebastian Jacobitz serves as a companion, helping you as you make your first steps on the street and supports you on your way. Obstacles will be in your way to your individual fulfillment and often development is a one steps back, two steps forwards progression. Along your steps, the chapters will work as assistance and facilitate your progress, but it won’t solve problems for you. Personal investment is still required to move forward. While not every photograph needs to be utterly sharp to be successful, it’s important to understand how to achieve maximum sharpness when you need it. With that in mind Scott Bourne have decided to put together a guide to sharper images. Please note this is not a scientific guide or a white paper. It’s got more information in it than my typical blog posts, but it’s not EVERY SINGLE THING you can think of when it comes to sharp photos. It does contain just about everything you really need to know. It’s a thesis based on his own decades of experience trying to both understand what a sharp picture is all about, and how to go about getting one. 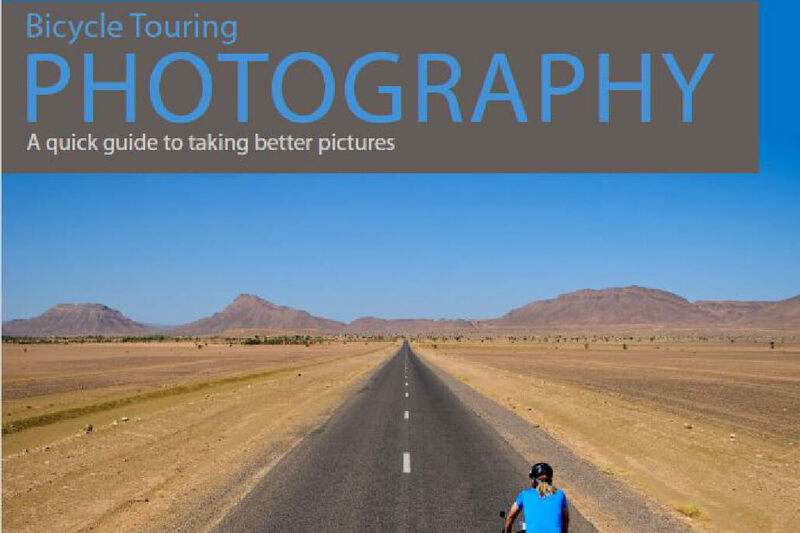 It’s written with one goal to help you get sharp photos. There really is no real agreed upon definition of urban exploration. Neil Ta defines it as the act of accessing locations that are typically restricted to the general public. It’s also known as UE or urbex in some circles, but is often mistaken as simply the discovery of “urban decay” or “abandonment” properties. However, the broader definition also includes the exploration of rooftops, drains, sewers, construction sites, or any other location that may have restricted access. It stems from a curiosity of what’s behind closed doors. 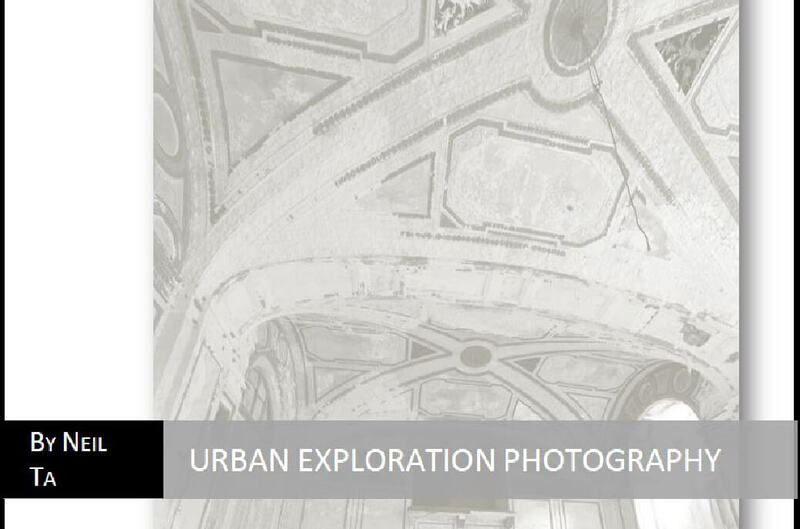 In this free ebook Urban Exploration Photography by Neil Ta you will learn more about: safety, required gear and settings, accessing locations, planning an explore, composition and many more. What is a street photograph or for that matter, street photography? 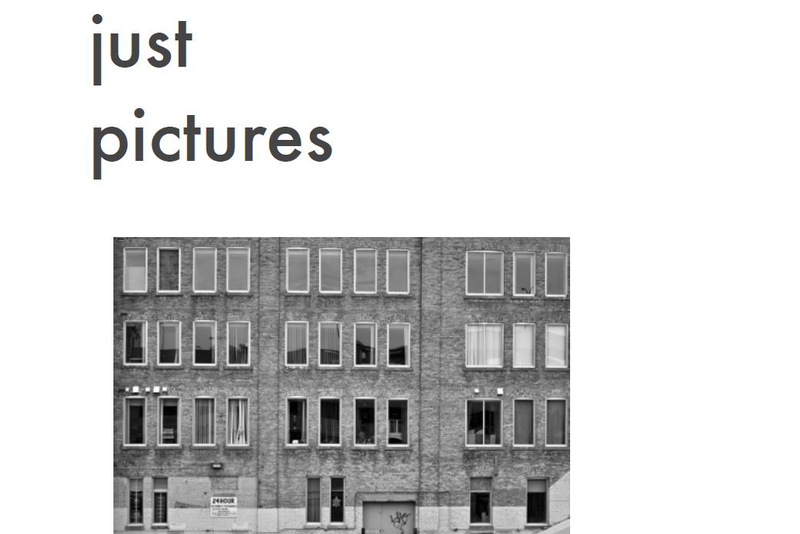 There are as many definitions as there are ‘street photographers’. 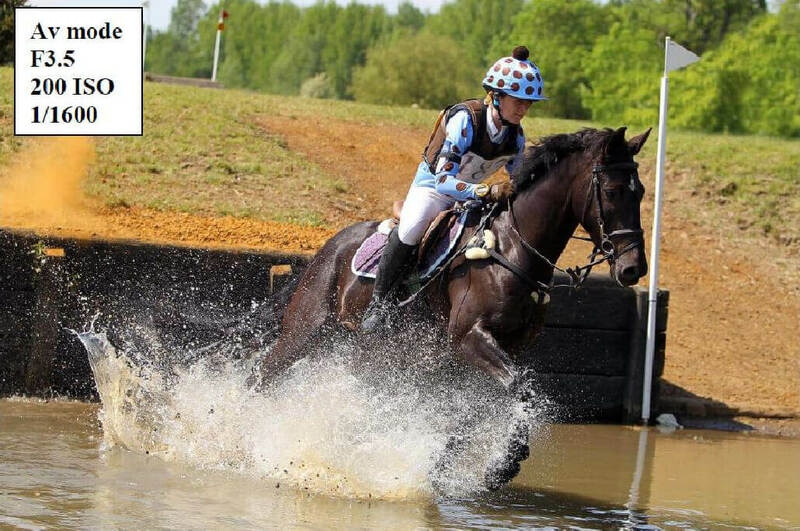 The genre certainly lends itself to considerable flexibility. 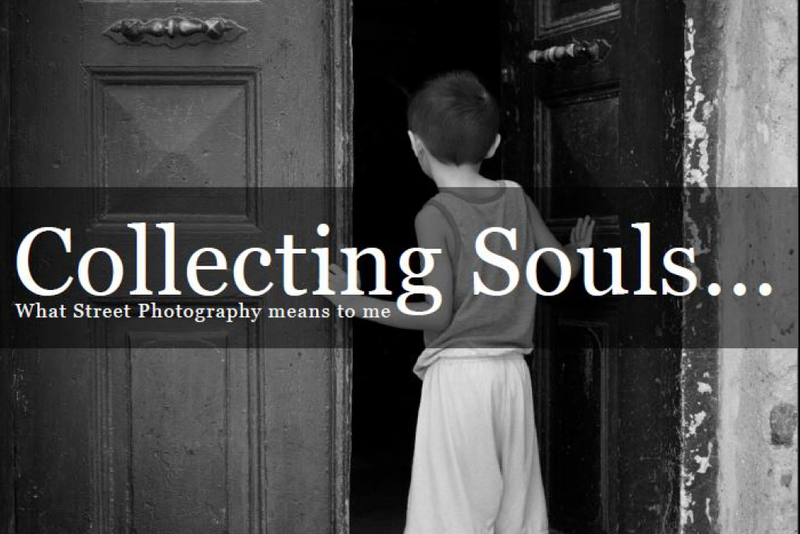 It’s something more than simply a photograph taken on the street. Magnum photographer Bruce Gilden is often quoted as saying, ‘If you can smell the street by looking at the photo, it’s a street photograph.’ But this too is open to interpretation. 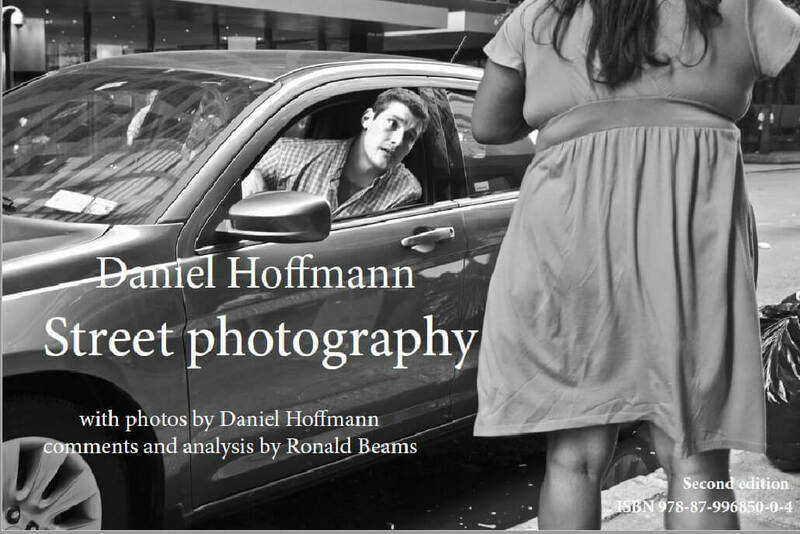 E-book: Street photography shows the interpretation of street photography by Daniel Hoffmann, comments and analysis by Ronald Beams.